Naturally Drawn opens tomorrow at the Wendell Gilley Museum, Southwest Harbor, Maine | Robert Pollien, Artist: Maine, Wyoming, Landscape, Crows. 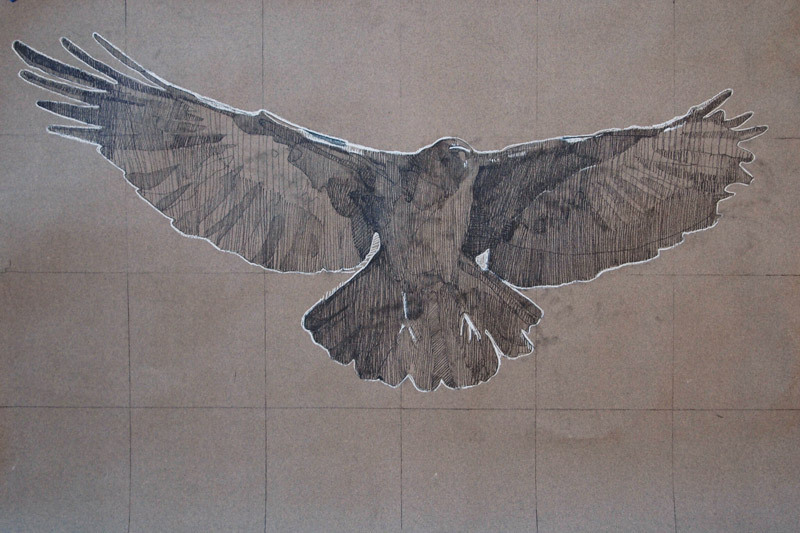 As the Crow Flies, pencil and chalk on toned paper, 24 x 36 in. This entry was posted in crows, News, paintings by admin. Bookmark the permalink.